A Must Have For All Music Students & Teachers! Order your copies today! 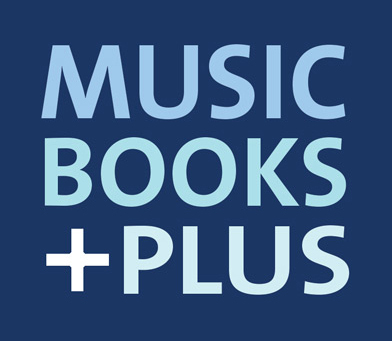 Click the button below to add the Music Dictation Book - 8 Stave - 24 pages to your wish list.